Now proudly serving Morrisville, NC and the surrounding areas! Morrisville, NC is an ideal locale to live or work. While the town's population is steadily growing, it still has that small town charm. Reinvent your Morrisville living or working space today with a fresh coat of paint. 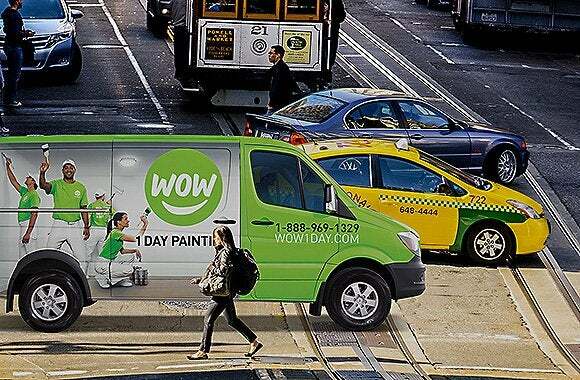 WOW 1 DAY PAINTING is a full-service painting company that provides an array of commercial and residential painting services in Morrisville, NC. Whether you need to update the interior or exterior of your home, office, or business, the team at WOW 1 DAY PAINTING has the ideal painting solution. Painting not only brings out the essence of your living space but also elevates your home’s style. WOW 1 DAY PAINTING guarantees stellar precision and quality craftsmanship whether you want your popcorn ceiling or wallpaper removed or you need your rooms or cabinets painted. We also provide drywall repair services. Do you need to restore your property's exterior beauty? Most Morrisville, NC homeowners turn to exterior painting when they want to improve their properties' curb appeal or protect them from the elements. Apart from exterior wall painting, we will also paint your deck or even your fence. Are you looking for a company that has the necessary experience in carrying out commercial painting projects? WOW 1 DAY PAINTING has the skill and equipment to paint on a wide range of surfaces including brick, wood, vinyl siding, cedar shingles, drywall, wood trim, doors, and so on. We also understand how time-sensitive commercial ventures are, and the impact interruptions and disruptions can have on your business. As such, we work swiftly within your schedule to ensure minimal disruption to your business operations. During the initial conversation, you will be handed over to our project estimator who will evaluate the scope of work to be done. The project estimator will also schedule an inspection to help us provide you with an upfront project quotation. Is an inspection necessary? Yes, it is. It helps us identify flaws on the surface that could impede our delivery of outstanding results or which could inflate the overall painting cost. Such could include cracking, warping, bubbling, rotting, rusting, molding, fading, chalking, and so on. Once you give us a go ahead, our friendly but professional and uniformed team will be at your doorstep on the set date. We make every effort to keep all our clients updated on the project's progress. Accommodating ongoing household activities or other contractor's work is part of our job, therefore, we strive to be as efficient as possible and complete the project within the agreed time frame. Once the project is complete and you've inspected and approved of the outcome, we clean up and leave your space clean and spotless. 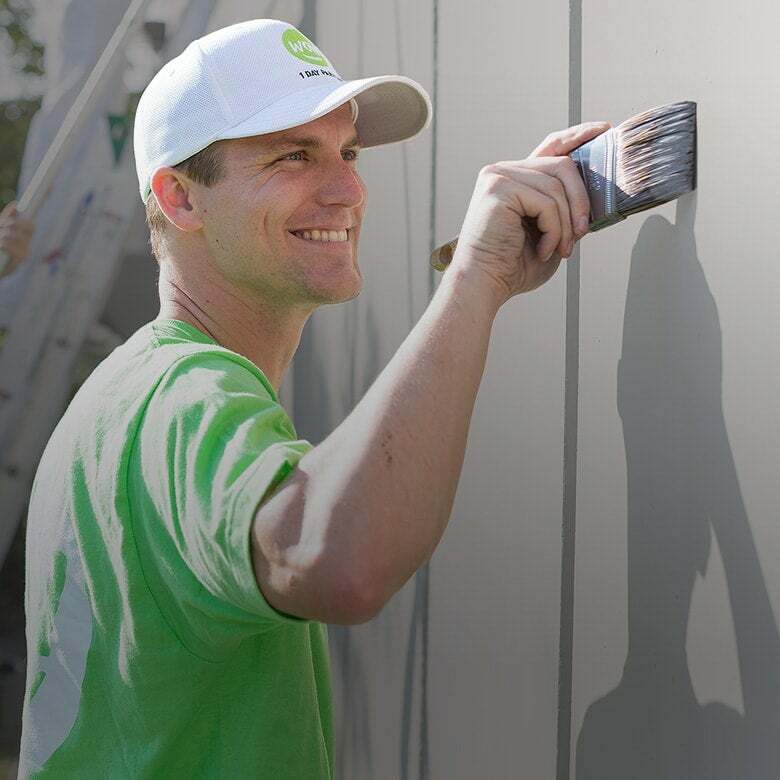 Ready to begin your painting project? Get in touch with us for a free estimate.